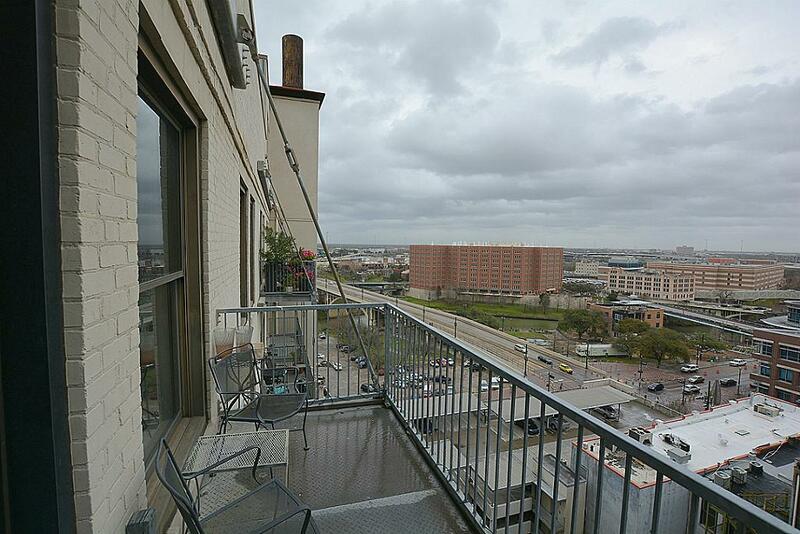 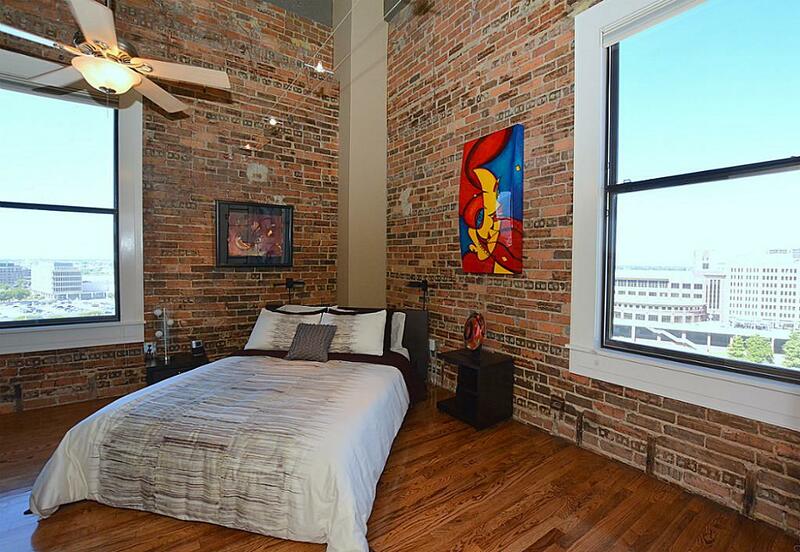 Bayou Lofts is true loft living in the heart of Downtown’s Historic district! 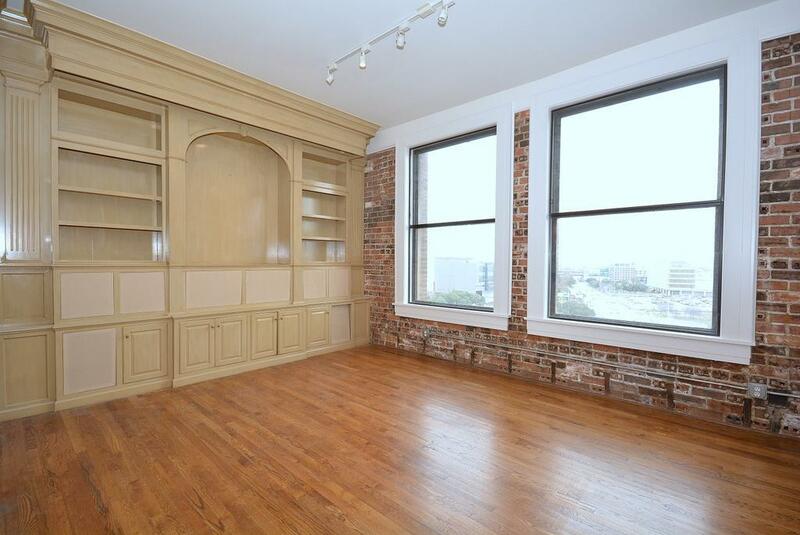 Bayou Lofts occupies the 1910 Southern Pacific Railroad building brilliantly restored and yet faithful to the original appeal of the structure. 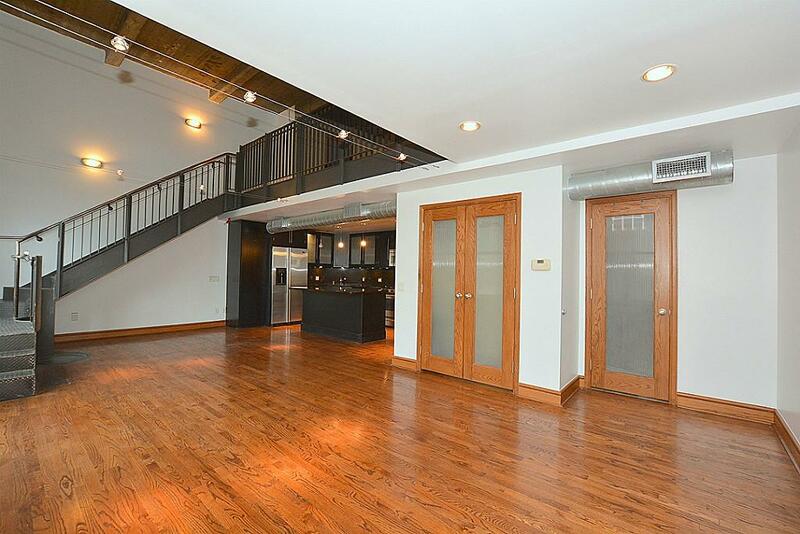 Inside its well-preserved lobby is a 24/7 concierge, and just to the left of that is the Franklin Street Coffee House. 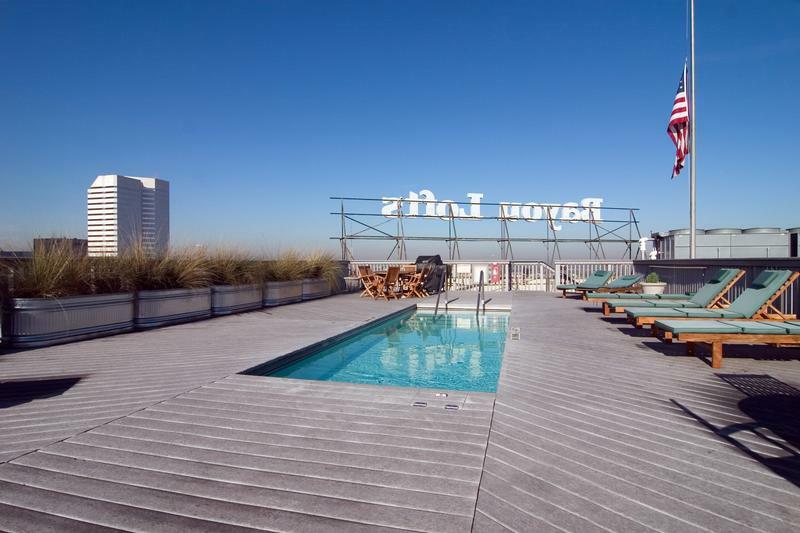 Just one block from the METRORail, one block from Market Square and a front-row seat to all that’s going on in busy Downtown Houston. 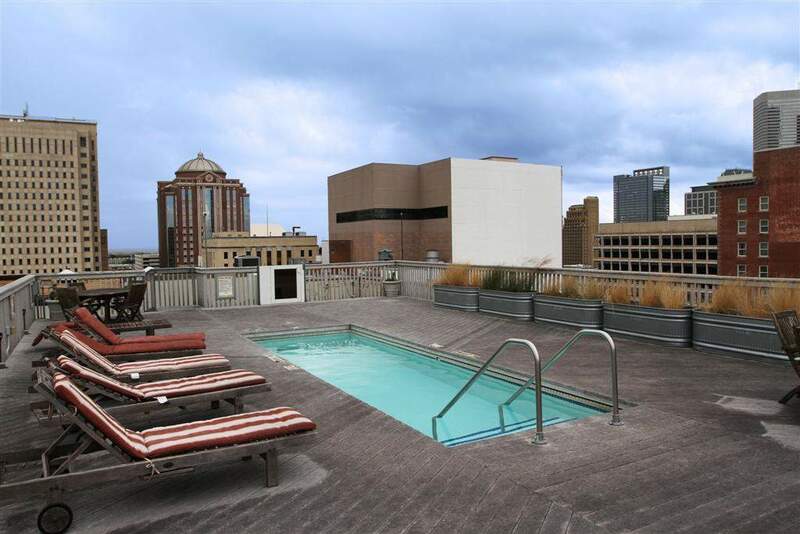 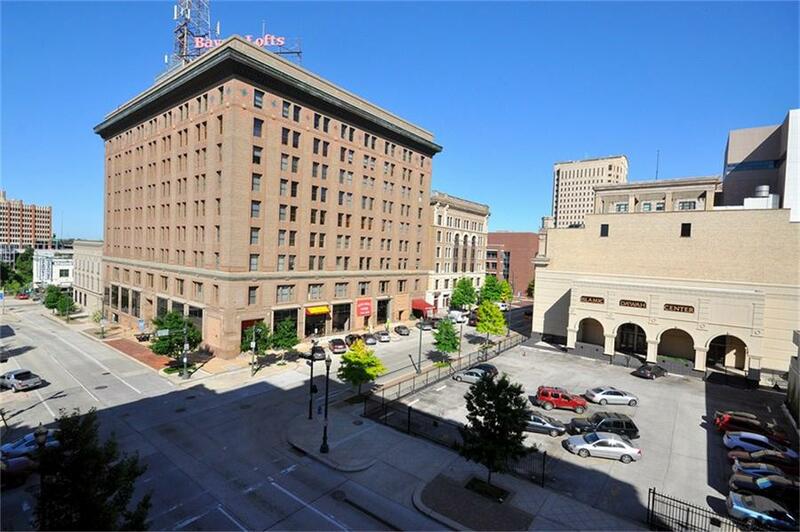 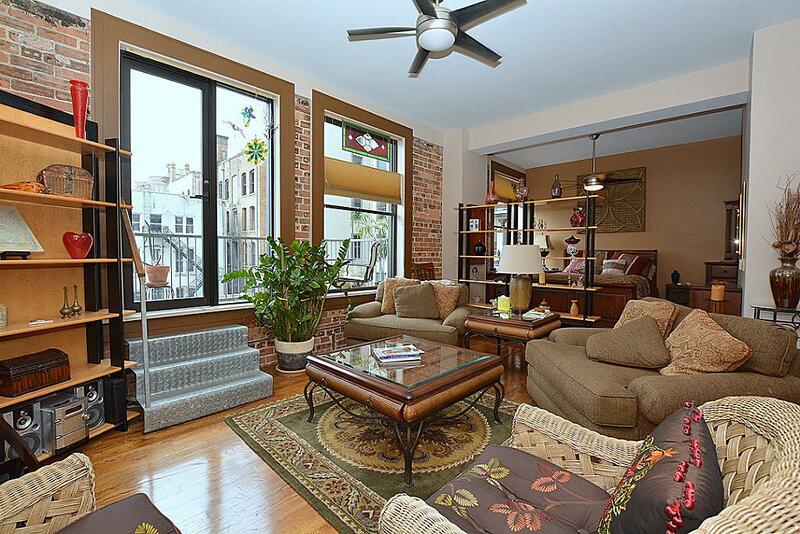 The Bayou lofts feature a fitness room, rooftop terrace/deck, swimming pool & basement parking! 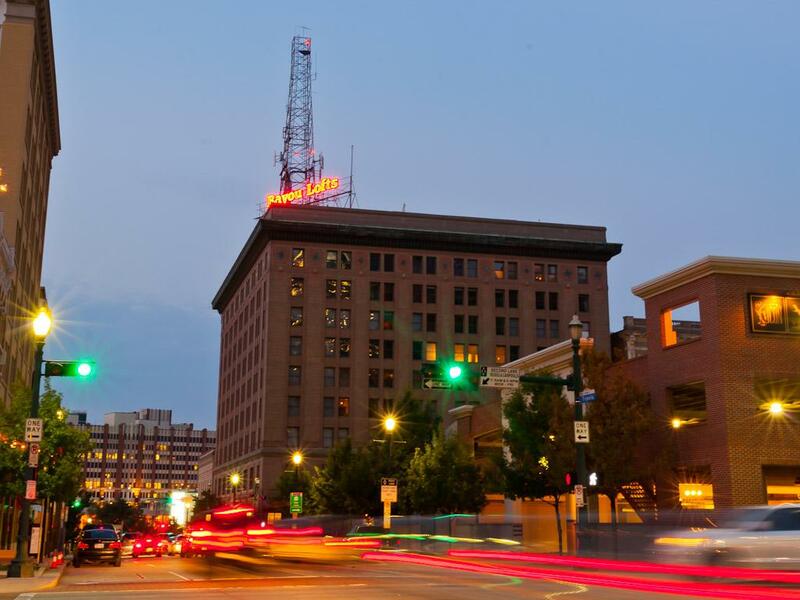 Cable TV is now included in the low monthly maintenance fee!